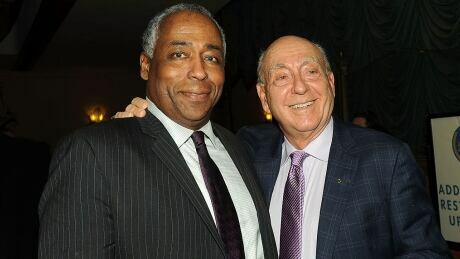 ESPN sportscaster John Saunders, who has hosted "The Sports Reporters" for the last 15 years, has died, the network announced. He was 61. 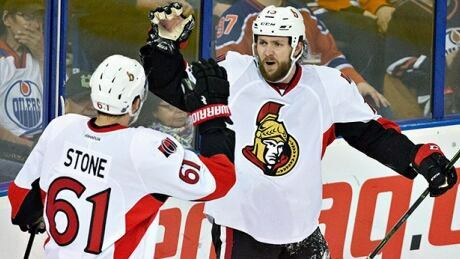 Six Canadian NHL teams played on Thursday night, including a head-to-head matchup between the Ottawa Senators and Vancouver Canucks. Here's a quick summary of all the action. 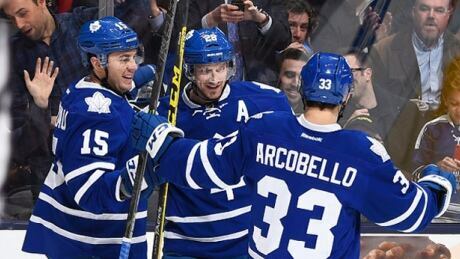 Five Canadian NHL teams played on Tuesday night, including a head-to-head matchup. Here's a quick summary of all the action. 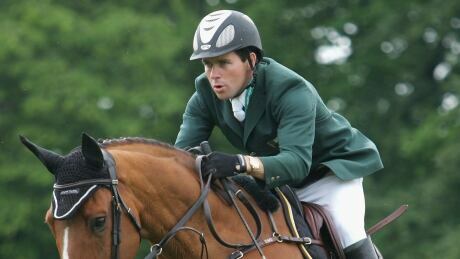 Conor Swail of Ireland cast aside recent struggles to come from behind and claim victory in the Suncor Energy Cup during The Masters tournament at Spruce Meadows. Canada's men's volleyball team defeated Egypt in straight sets Friday to move a step closer to clinching a spot in the tournament's second round. 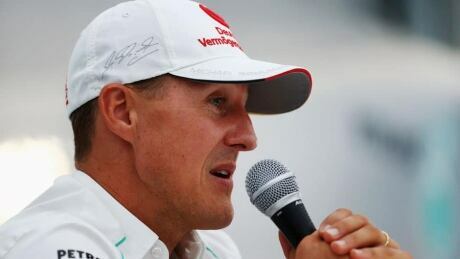 Michael Schumacher is showing "small, encouraging signs" that he may awake from his coma, his agent said Wednesday, more than two months after a ski crash left the Formula One champion with severe head injuries. 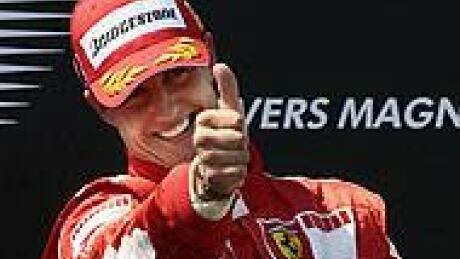 Michael Schumacher's spokeswoman says he is "still in the wake-up phase" and that his medical situation is unchanged. You are currently browsing the archives for the Sports/More Sports Headlines category.